The Finlay Family blog was revamped in 2014 to share stories, photos, and memorabilia about our genealogy for extended family members to enjoy. Over the past three years, the blog has reached many distant cousins with whom I have now been in contact and exchanged many priceless memories. Also, unexpectedly, the blog has brought me many wonderful networking, speaking, and guest posting opportunities, for which I am also grateful. 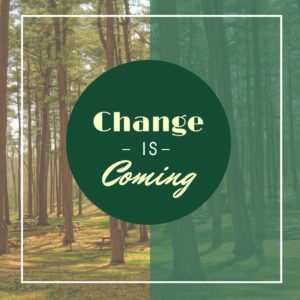 I have decided to “return to my roots” on this blog (pun intended!) 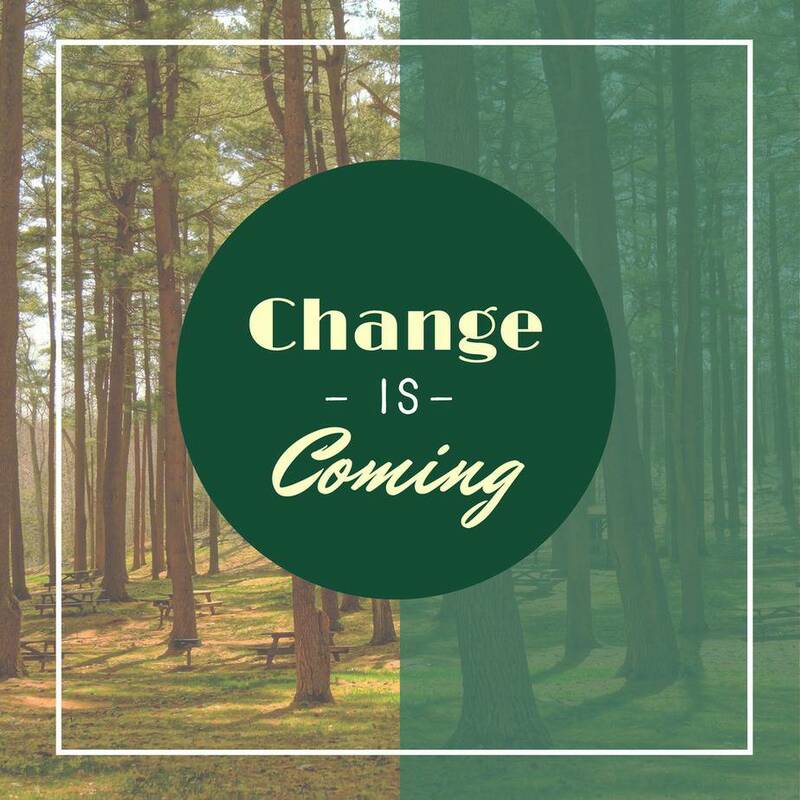 That way, our cousins (and others who love to read any and all family history stories) can learn about our ancestors here at The Finlay Family without wading through methodology and the latest genealogy news. And, those who wish to learn more about research, methods, case studies, and news can follow along at my new blog BoundlessGenealogy.com. I have also set up a professional page at MelissaFinlay.com. Here, you will find all my upcoming genealogy speaking events, as well as a list of all my genealogy pursuits. 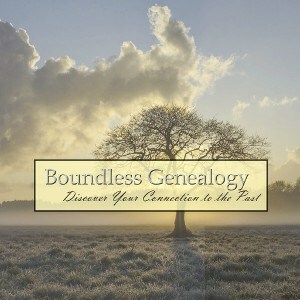 I invite you to continue following here at The Finlay Family if you wish, and please come join me at Boundless Genealogy!